It's the final part of our rollicking, fun-packed romp through that rollicking, fun-packed romp: Iain Banks' The Wasp Factory! This week, featuring the great questions of life: where do we draw our most fundamental identity from? How much influence do parents have over what we do with our lives? And what exactly is Chekhov's sheep? As always, get in touch with us - sharkliveroilpodcast@gmail.com, @sharkliveroil - to let us know whether this is a masterpiece, a disasterpiece, or a meh-sterpiece. The Wasp Factory 2: Here Comes The Boom! It's time for a trademark Shark Liver Oil screeching direction-change - this week we've gone for the impressive, compelling and (let's be honest) stomach-turning debut from Iain Banks, The Wasp Factory. That title, if you hadn't guessed, is ironic; there's less innocence here than in Hercule Poirot's drawing-room. This week, we're introduced to Frank (weird), Frank's Dad (very very precisely weird), and Frank's brother Eric (eating candles and smashing up phoneboxes; possibly the weirdest although that's a fierce contest). They live on top of a bomb, one of them technically doesn't exist, and they seem to agree that no-one could eat a family-size bag of crisps to themselves - we're through the looking-glass here, and we haven't even approached the top ten oddest things in this book yet. 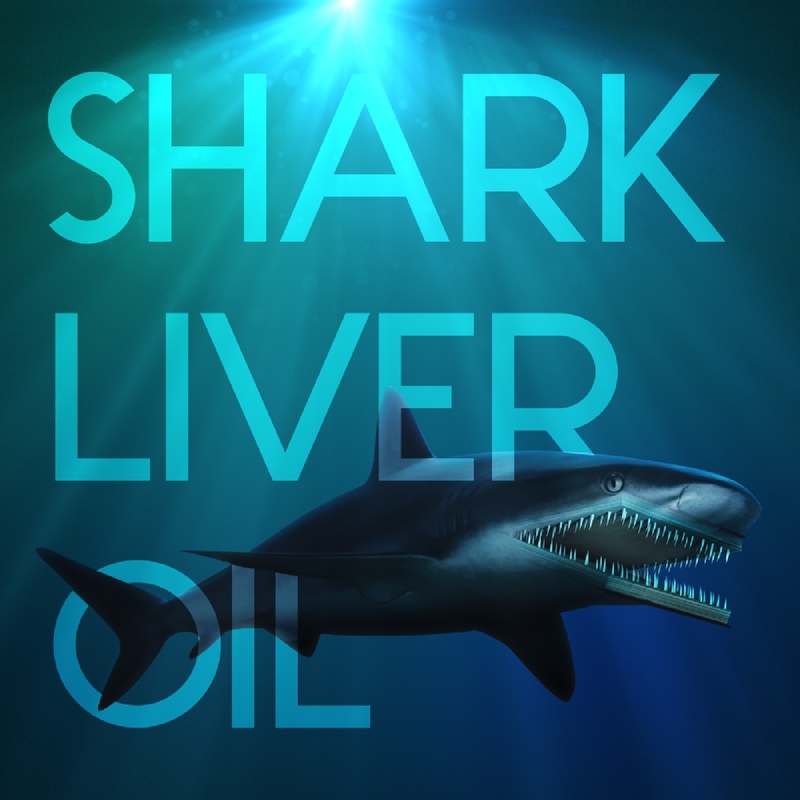 As always, get your thoughts, opinions and angry rants in to sharkliveroilpodcast@gmail.com, or on Twitter @sharkliveroil.